Agriculture is one of the world’s biggest contributors to greenhouse gas emissions: farming techniques, such as tilling, tractor use, chemical fertilizer, herbicide, and pesticide application, and over-grazing, release carbon into the atmosphere at high rates. However, there are alternative land management practices that can help store carbon safely in the soil instead, such as using compost and mulch, growing cover crops, and planting more trees and shrubs. These and several other practices (there are thirty-two in total) are referred to as carbon farming. 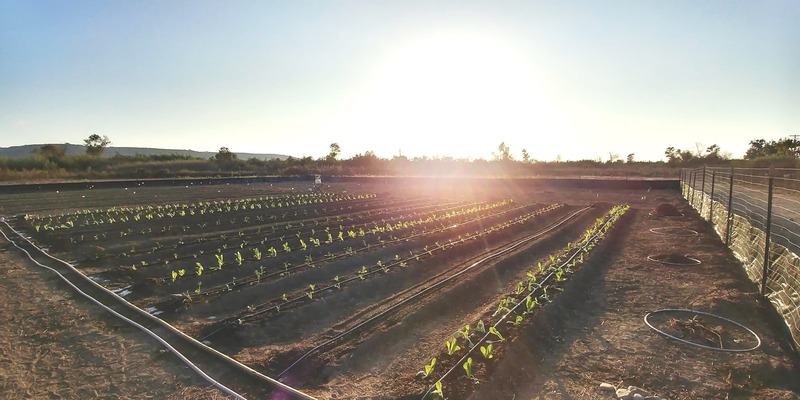 Not only does carbon farming have the potential to sequester carbon in the soil, it can bring lots of other benefits too – like increased crop yields and improved water holding capacity in the soil (leading to greater water efficiency). The RCD of Greater San Diego County, RCDs across the state, and many organizations are working to help farmers and ranchers implement carbon farming practices on their land. Following in the footsteps of RCDs in other parts of the state, our RCD developed the first Carbon Farm Plan (CFP) in San Diego County. CFPs can help land owners and managers take stock of the different ways they can reduce GHG emissions and sequester carbon on their land. Grants are available for implementation of carbon farming practices to help bring about these improvements. We are also involved in a healthy soils task force, along with other organizations and agencies in the County, to find collaborative approaches to creating healthier soil and helping San Diego County meets its GHG emission reduction targets. If you are a farmer or rancher in San Diego County, the RCD can help you access resources to implement carbon farming practices. Please contact us if you’re interested in learning more! One way we are aiming to help farmers learn about carbon farming is through planting a demonstration carbon farming plot. 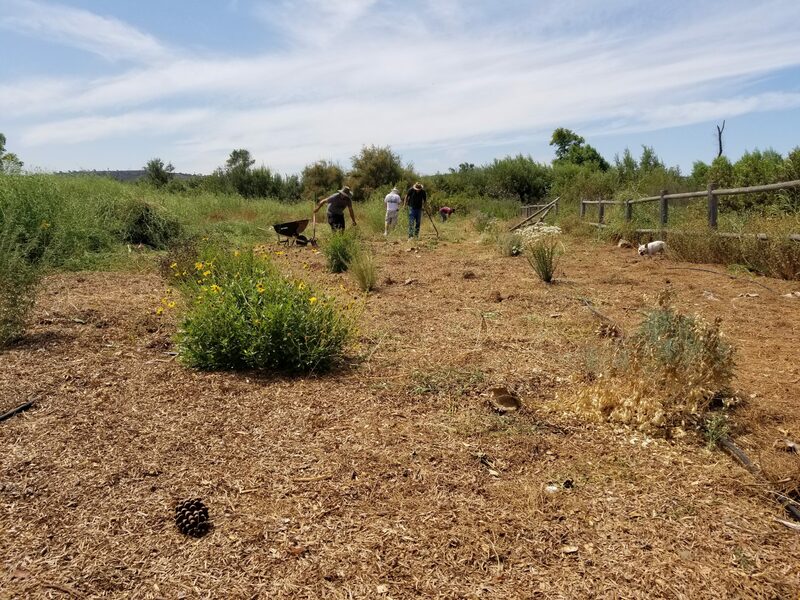 This project, located on a quarter acre plot at the Tijuana River Valley Community Garden and funded through the California Department for Agriculture’s Healthy Soils Program, will demonstrate four different carbon farming practices: compost application, mulching, and two types of cover crops. Through a test and control plot for each practice and regular monitoring, we aim to show how these practices can positively impact soil quality, crop yields, cost savings, and the environment– even on a small scale. We will host field days for local farmers twice a year – these will be opportunities to learn more about carbon farming, see the practices in action, and chat with other farmers, growers, and ranchers. The first event, to launch the project to the public, will take place on Saturday November 17, 2018 at 1:00pm. Please click here for more information. To boost carbon farming practices in the Tijuana River Valley Community Garden, we recently added 180 native plants along the west side of the garden to create a hedgerow. Hedgerows are dense shrubs or woody vegetation planted along field edges or fence lines to attract beneficial wildlife, provide a food source for pollinators, decrease wind speeds, improve plant yields. The plants in this hedgerow were selected for their ability to thrive in our climate and soil types, as well as their differing bloom times. This supports pollinators by ensuring a constant source of nectar. We also encourage our gardeners to employ beneficial soil management practices, including compost, mulch, and cover crops to boost soil moisture, nutrients, and biodiversity within their plots. 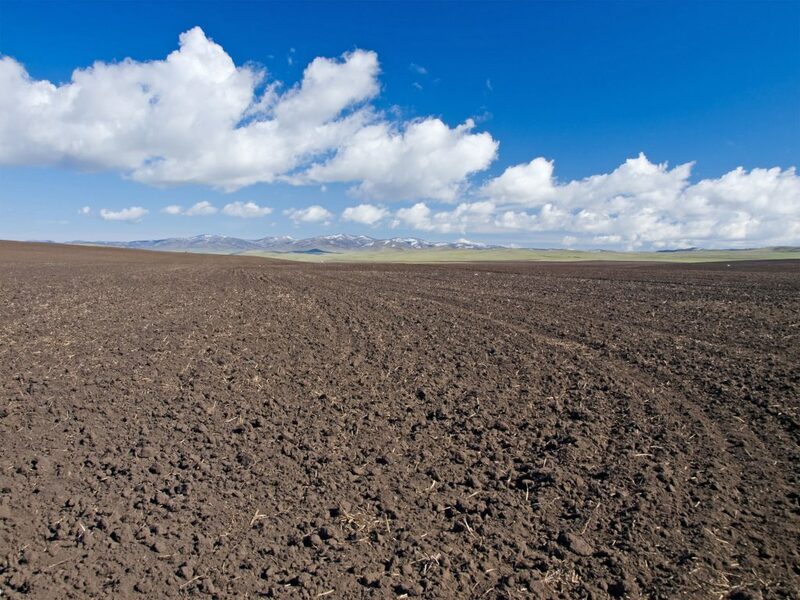 Carbon Farming Plan: This conservation assessment plan highlighted how carbon farming practices could significantly decrease carbon emissions and increase soil carbon, while providing multiple farm co-benefits for a 3,100-acre ranch operation. Carbon Cycle Institute (CCI): CCI works to advance carbon cycle solutions: working models of alternative practices, technologies and economic value chains that can produce food, fiber, and flora in ways that improve the environment and are climate- and carbon-beneficial. 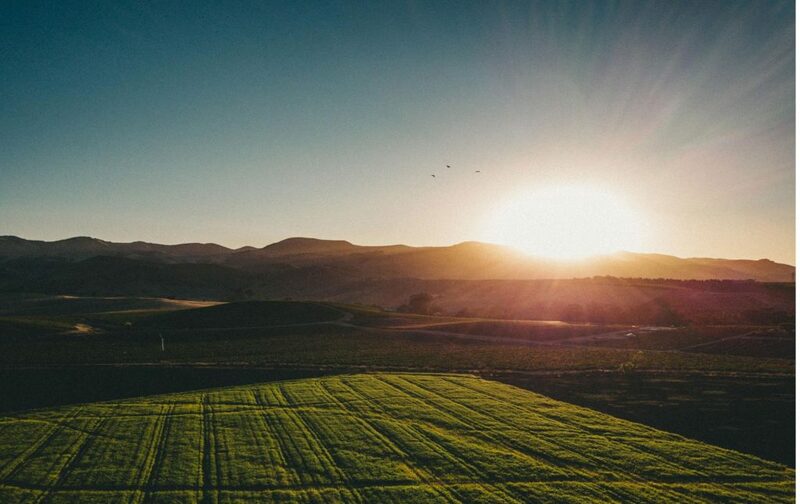 Marin Carbon Project: Seeks to enhance carbon sequestration in rangeland, agricultural, and forest soils through applied research, demonstration and implementation in Marin County. Community Garden Hedgerow: We have created a chart to list the plants in the hedgerow at the Tijuana River Valley Community Garden, as well as their bloom period and flower color.